Old Mac Donald has a farm and we meet many farm-animals and hear their sounds an four clever cut pages. I bought this book in Glasgow an had knows the story, which is a song, too, before and was happy to find such a wonderful book. I will take it with me to school and talk with my class about farm-animals and their sounds and sings the song. Sure that will be fun. 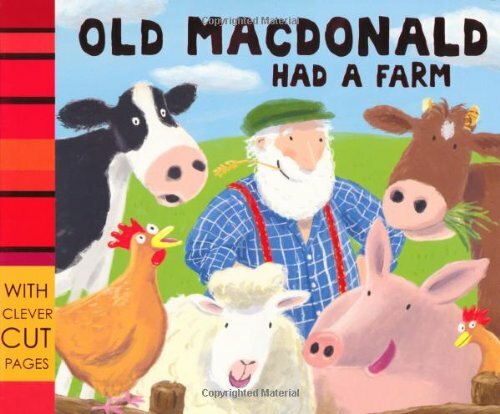 I can recommend this version aof Old MacDonald especially for the little ones. 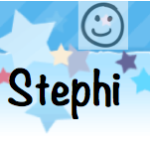 Dieser Eintrag wurde veröffentlicht in English Books, Kinderbücher, Rezensionen 2012 und verschlagwortet mit Animals, Children, Farm von Stephi. Permanenter Link zum Eintrag.